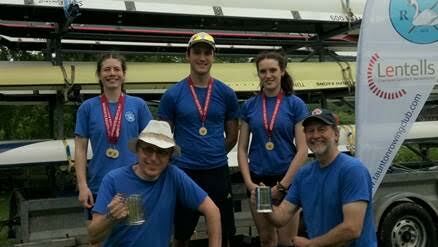 Taunton Rowing Club travelled to Monmouth over the bank Holiday to take part in a two day regatta. The event, one of the larger events in the rowing calendar, saw 440 races over two days, drawing competitors from as far afield as Totnes, London and Nottingham. Taunton fielded 19 entries, with some very closely fought races by several juniors and finally coming away with an impressive 5 wins overall. On Saturday over the longer course of 1500m, Amy Hallett and Tom Enright won their mixed double scull event. In the Sunday sprint races over 750m Charlotte Enright won her single scull event and Tim Wingfield and Steve Swan won the Masters E race in their double scull. In almost the last race of the day, Amy Hallett pushed really hard to win her Elite Womens single scull race. The generous support of the club’s main sponsor, leading Taunton Chartered Accountants Lentells, makes it possible for the club to attend larger events where members can pitch themselves against more tougher opposition. 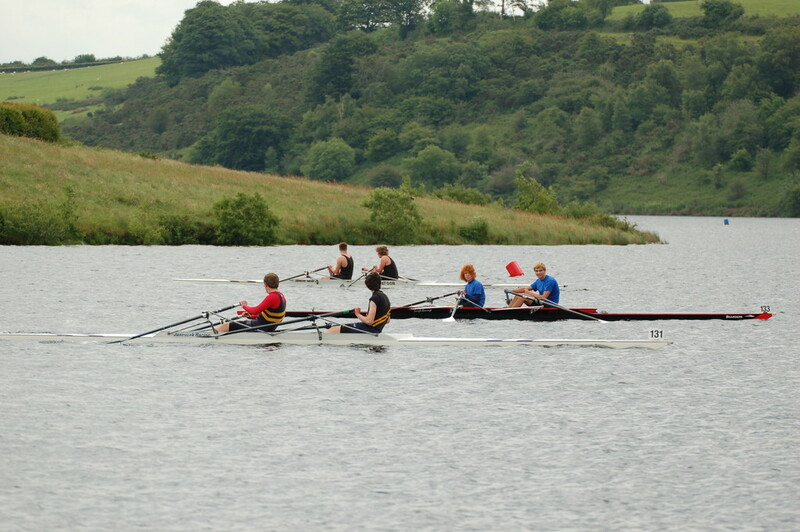 Members are now in training for their next event, Wimbleball Lake Regatta on June 10th.